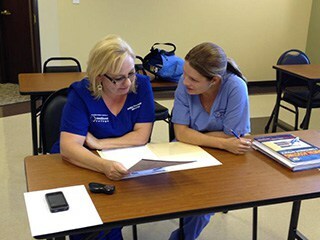 Accelerate your professional dental career at one of our two campuses. Learn to work in team environment, while studying for your certification. 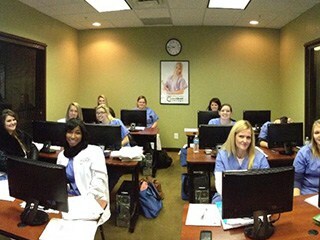 Welcome to the Academy of Dental Assisting at MedQuest College, with campuses in Lexington and Louisville, KY, where we prepare students for a rewarding career as a Comprehensive Dental Assistant. We are here to help you take the first steps into a rewarding field. 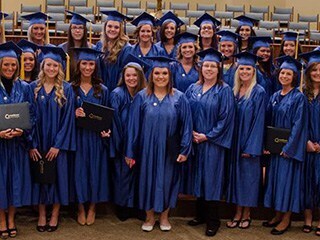 With over ten years of experience training Dental Assistants, we are proud to offer a diploma program in Comprehensive Dental Assisting which includes extensive training in Expanded Duty Dental Assisting (EDDA), the Dental Specialties, and front office business practices. The program also provides certifications in X-ray and CPR at our dental assisting schools located in Lexington and Louisville, KY.
Let us show you how our Kentucky dental assistant school’s small class sizes and hands-on experience will accelerate your dental assisting training so you can become a Dental Assistant in less than a year!